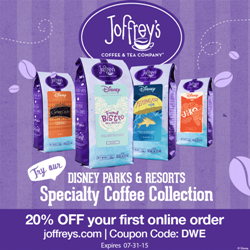 Here’s the Disney World Enthusiast Weekly Round Up for June 14, 2015! 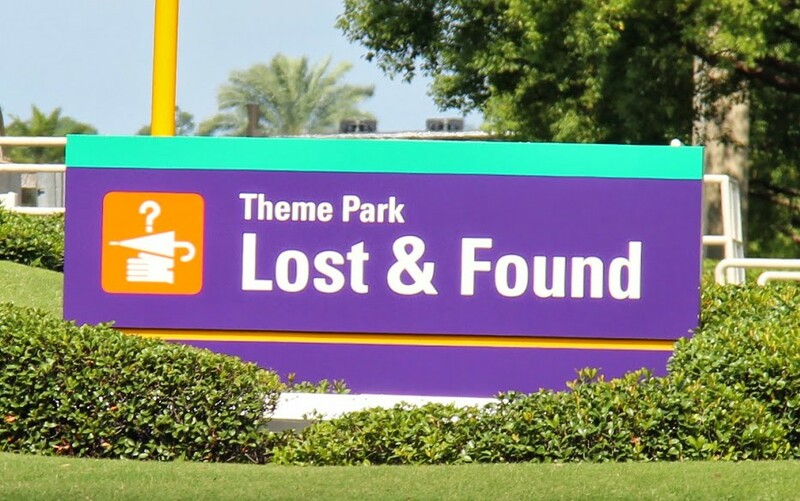 Walt Disney World Lost and Found is one busy place. Every day an average of 210 pairs of sunglasses are turned in and, since 1971, an estimated 1.65 million pairs of glasses have found their way into the “lost” bin. On an annual basis, Lost and Found cast members collect more than 6,000 cell phones, 3,500 digital cameras, 18,000 hats and 7,500 autograph books. 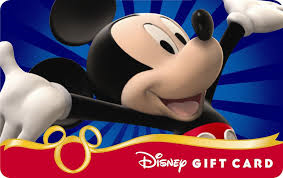 From now through Monday, June 15, 2015 at midnight, please enter daily to win a $25 Disney Gift Card from Disney World Enthusiast Kristi Fredericks and Disney Vacation Planner Jennifer Hardy of Destinations in Florida. Just click here and follow the instructions to be entered into the giveaway. Be sure to take advantage of the bonus entries, and please feel free to share with your friends and family!